This covers landlords’ duties to make sure gas appliances, fittings and flues provided are safe. A gas safety check must be carried out every 12 months. This must be completed by a Gas Safe Registered engineer. 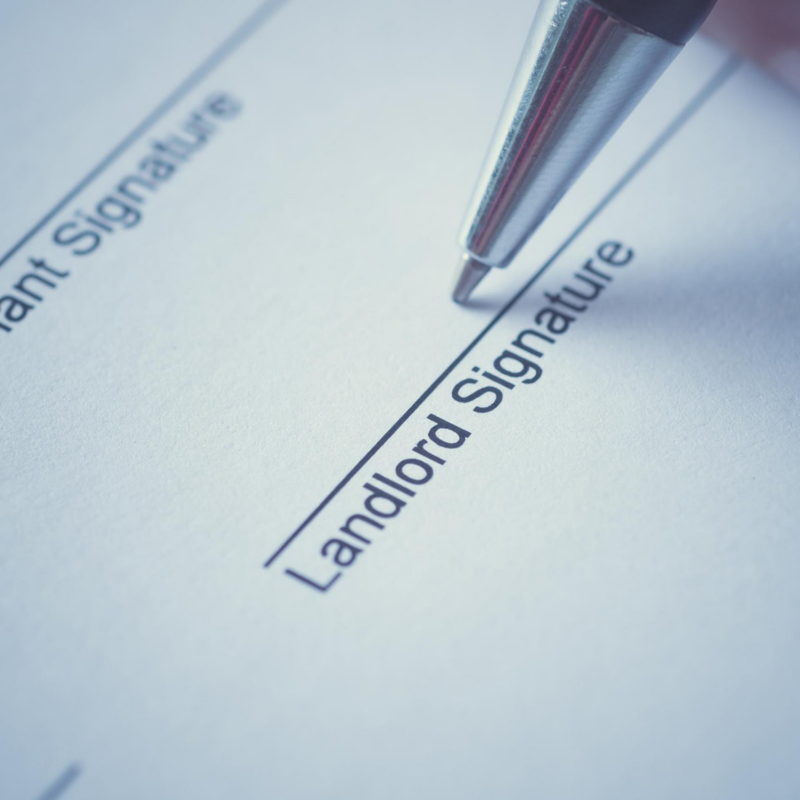 You need to keep a record of the safety certificate for 2 years and provide a copy to tenants. You are responsible for the maintenance and repair of flues, appliances and pipework provided for your tenant’s use. Although there is no prescribed time-frame, a regular, annual maintenance check would be good practice. Since 31 October 1998, any room converted to use as sleeping accommodation should not contain the following: a gas fire, a gas space heater or a gas water heater (including a gas boiler) over 14 kilowatts gross input (unless it is room sealed). If a room does contain any of the above and is used as a bedroom, you will need to do a risk assessment to determine if it can still be used as sleeping accommodation. It is recommended that you get electrical equipment and wiring checked regularly by a qualified electrician. There shouldn’t be any damage to electrical wires or plugs, which should be British Standard approved. All appliances should be earthed properly. All fuses should be of the correct type and rating. Ensure that the tenants know where the main fuse box is located and how to turn off the electricity supply. Portable Appliance Testing (PAT) is an examination of electrical appliances that checks for potential defaults that are not obviously visible. It is recommended, but there are no specific requirements nor does it state how often they should be tested. Landlords must install at least one smoke alarm on every floor of their properties. A carbon monoxide alarm must be fitted in every room where solid fuel is used. It is the landlord’s responsibility to ensure that the alarms are working at the start of each new tenancy. Carshalton Boilers gas and electrical engineers can advise on any remedial work that is required to bring your boiler and/or appliances up to standard. We can complete and issue a gas safety certificate and ‘Landlord Safety Report’ before your property is let. Our electricians can visit your property and test all portable electrical appliances. For Landlords’ gas and electrical safety enquiries in Surrey, please contact us on 020 8395 8060 or visit www.carlshalton-boilers.co.uk today.